July 12, 2012, 1:24 p.m.
Lenox, Mass. 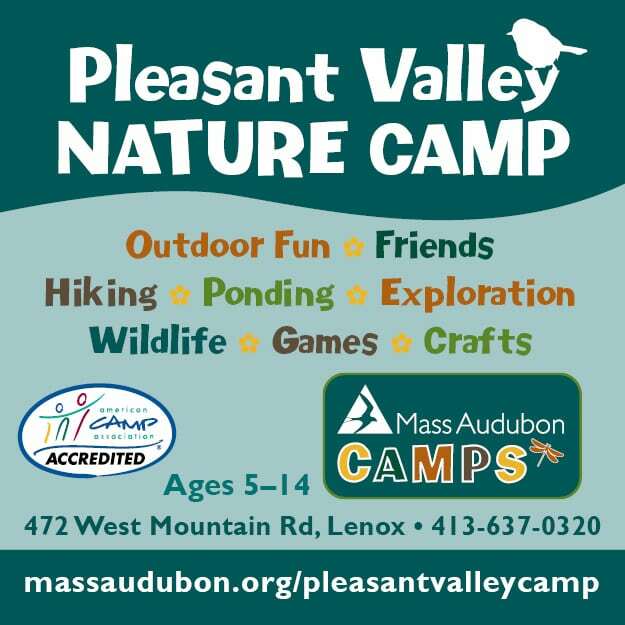 — Travelers come to the Berkshires in western Massachusetts for the mountains and the museums, the camping and the theater, the just-off-the-boil summer days that fade into cool evenings and single-blanket nights. But most of all they come for Tanglewood, the classical music festival that is one of America’s most beloved excuses for a starlit picnic. This year, it’s particularly important to pack the champagne glasses. The mother of all classical-paloozas is turning 75. 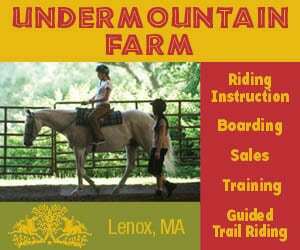 Tanglewood is so central to the appeal of Lenox, its ridiculously picturesque hometown, that it’s easy to forget Lenox was a destination long before the upstart festival arrived in 1937. This was America’s “inland Newport,” home to eye-popping Gilded Age mansions and a fin de siècle social season more Downton Abbey than Norman Rockwell (until that pesky old income tax put a damper on things). Today, the town of about 5,000 still has its gilt edges. But for every stately home or world-renowned spa, there’s a pizza joint, bagel shop or wildlife sanctuary. So Lenox isn’t new. But if you’re tempted to strike out in search of the Berkshires’ pre-arugula villages and undiscovered scenic corners, save your creativity for another time. This year come to Lenox, and come at the height of the season. Join the large but easygoing crowds (and many of the world’s greatest musicians) who have had the right idea now for most of a century. The summer’s most awaited soiree takes place July 14, when Tanglewood’s official birthday gala will gather a classical cast as glittering as any ever assembled, including cellist Yo-Yo Ma, violinist Anne-Sophie Mutter and pianist Emanuel Ax, for an evening of works by Tchaikovsky, Ravel and Tanglewood’s own Aaron Copland and Leonard Bernstein. A second retrospective will remind visitors that in a region as fabled for nature as for the arts, weather has occasionally made cultural history. In 1850, a mountaintop tempest drove Herman Melville and Nathaniel Hawthorne into a rock shelter and a famous literary friendship. In 1937, another August thunderstorm entered local lore by drowning out one of Tanglewood’s earliest concerts. Three times the Wagner program was brought to a soggy halt, but the eventual, happy result was the construction of the Music Shed, Tanglewood’s covered but open-sided main stage. Conductor Asher Fisch will reproduce the 1937 program — with or without special meteorological guests — on July 21. Another Berkshire birthday bash will take place on Aug. 18, when Yo-Yo Ma and other luminaries will join in a tribute to John Williams, who recently turned 80. Amid the retrospectives and anniversaries, this summer’s programming also showcases eight world premieres of new music. Other forward-looking touches include a digital goody bag of 75 historic concerts, one free to download each day from Tanglewood’s website. Videos of concerts and master classes from the Tanglewood Music Center, a leading training ground for young musicians, are also being streamed. If there’s time before your Paganini-graced picnics, stop by Ventfort Hall (104 Walker St., Lenox;  637-3206, gildedage.org) to see the progressive renovation of a Morgan (yes, those Morgans) mansion. Just down the road is Shakespeare & Co. (70 Kemble St., Lenox;  637-3353, shakespeare.org), where King Lear is the centerpiece of a busy summer schedule. Then there’s Edith Wharton. How sad that she and Tanglewood, two of the most beloved pillars of the Berkshire cultural scene, never encountered one another. The author of “The Age of Innocence,” born 150 years ago, died in Paris just six days after Tanglewood’s inaugural concert . At The Mount, Wharton’s restored estate (2 Plunkett St., Lenox;  551-5111, edithwharton.org), there’s something special nearly every day in July and August, including lectures, family theater, gardening programs, early-evening concerts, ghost tours and dramatized readings of Wharton’s works. Book early, as many events sell out. 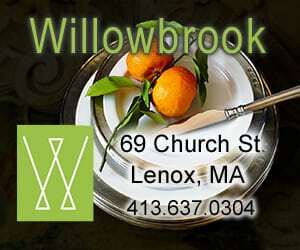 Lenox has plenty of lovely restaurants, but for Tanglewood, what you need is a picnic. Pre-order from Tanglewood’s website, or assemble your own at Guido’s (1020 South St., Pittsfield, Mass. ;  442-9912, guidosfreshmarketplace.com). 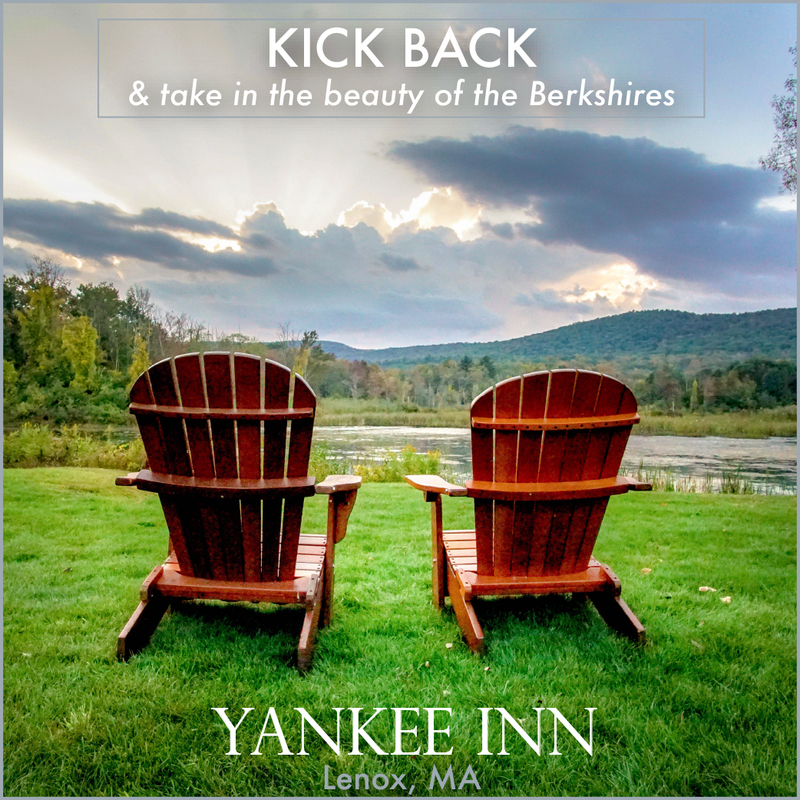 There’s no shortage of accommodations in Lenox; my favorite is the friendly Kemble Inn (2 Kemble St., Lenox;  353-4113, kembleinn.com), where a new chef (ex Jean-Georges and Daniel) and a pleasant new outdoor dining area are making their debuts this summer. For a bigger bite of the great outdoors, head to Mount Greylock, the Bay State’s loftiest peak. Like Tanglewood, Bascom Lodge (Mount Greylock, Adams, Mass. ;  743-1591,bascomlodge.net), dates from the 1930s. The lodge offers the area’s coolest offbeat stays, not to mention multistate views and a convenient onramp to the Appalachian Trail. Bunk beds in shared rooms are $35; private rooms, $125. There are sunset drinks Wednesdays to Sundays, followed by a friendly single-seating dinner, served nightly through August. Bring a sweater for cool evenings, and plenty to read around the dreamy stone fireplace.